Activation Octopus LG for Medusa Box allows to activate Octopus Box feastures on your Medusa Box. 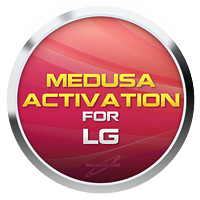 Enables flashing, phone unlocking, repair IMEI and other servicing operations for LG mobiles with Medusa Box service tool. Activation Octopus Samsung for Medusa Box allows to activate Octopus Box feastures on your Medusa Box. Enables flashing, phone unlocking, repair IMEI and other servicing operations for Samsung mobiles with Medusa Box service tool. 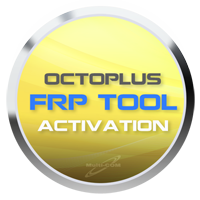 FRP Tool Activation for OctoPus, OctoPlus, Medusa, Medusa PRO is the latest activation for OctoPus, OctoPlus, OctoPlus PRO, Medusa and Medusa PRO users to remove FRP (Google Factory Reset Protection) protection on Samsung, Huawei, LG, Alcatel and Motorola phones.